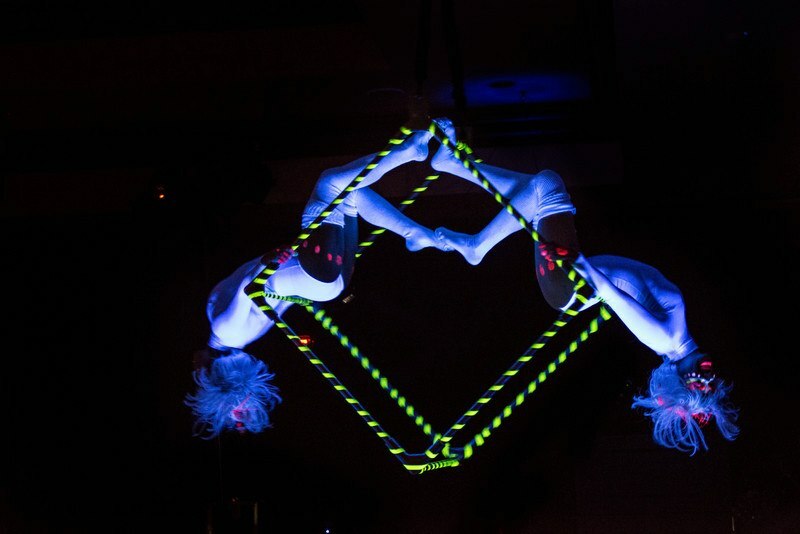 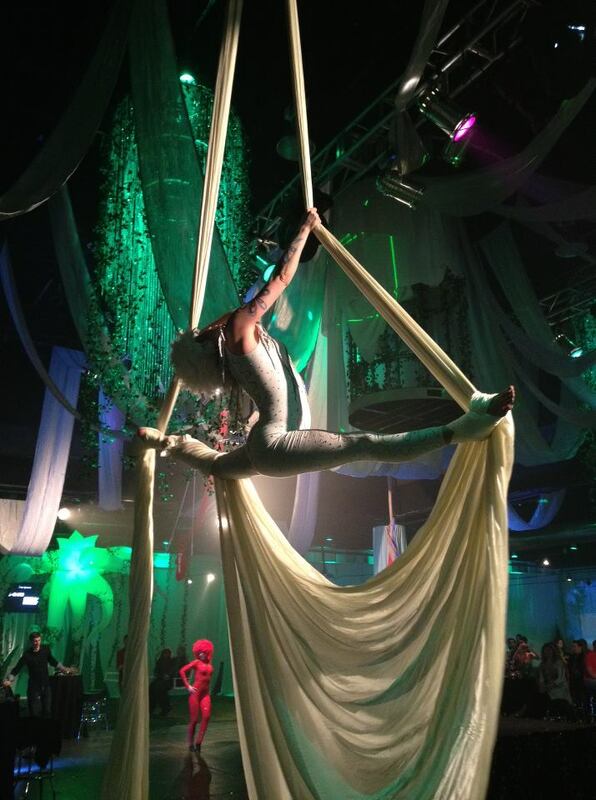 We are the exclusive home of Bella Luna Cirque, a full cirque entertainment experience. 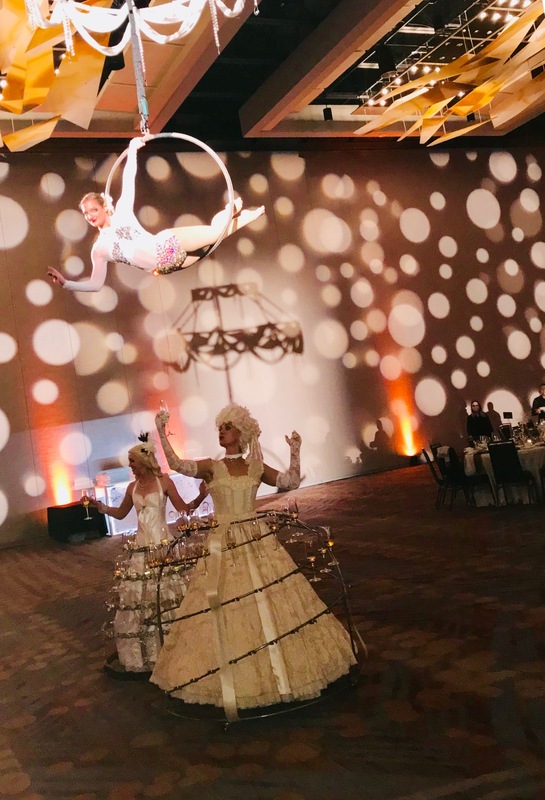 We customize our performances to fit corporate and social entertainment needs. 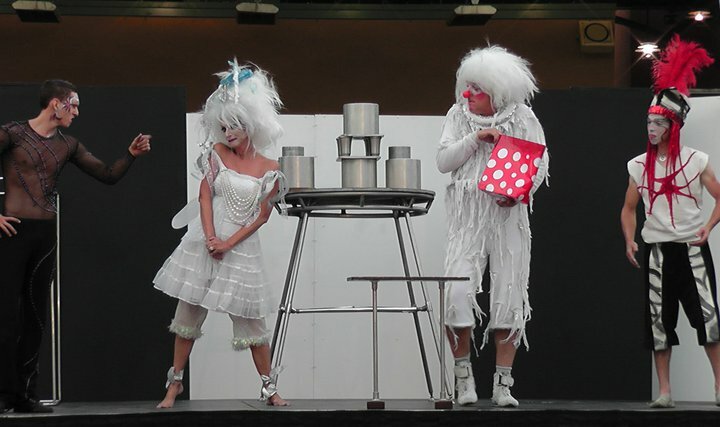 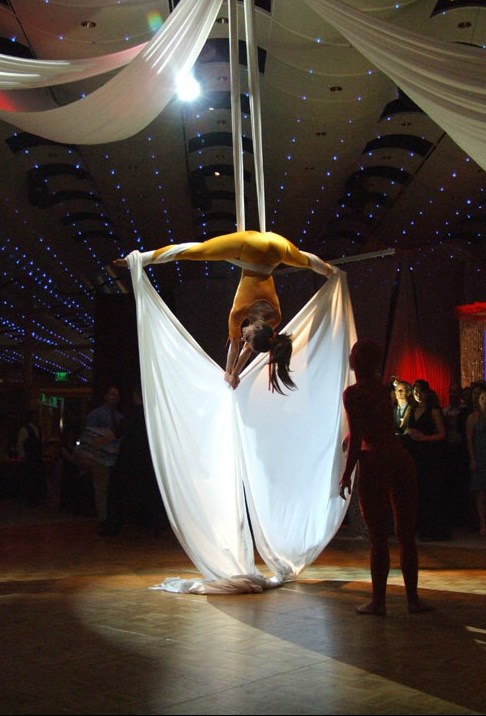 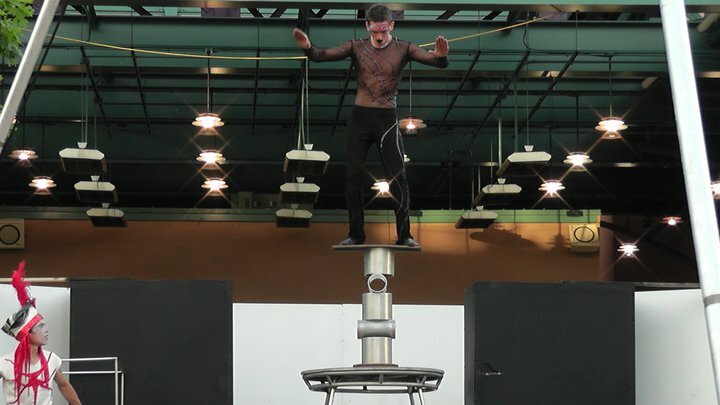 Our menu of services can fit a broad range of budgets from walk-around cirque performers to large stage shows. 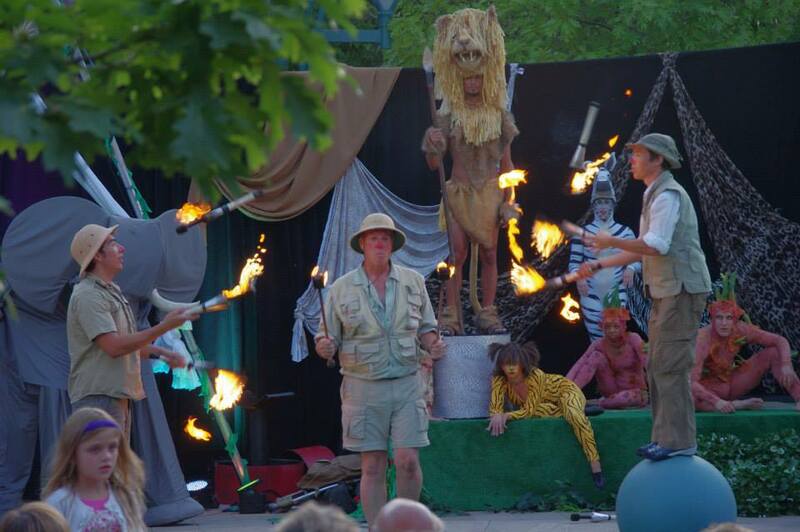 Our talented performers are drawn from our local entertainer base as well as national acclaimed cirque acts. 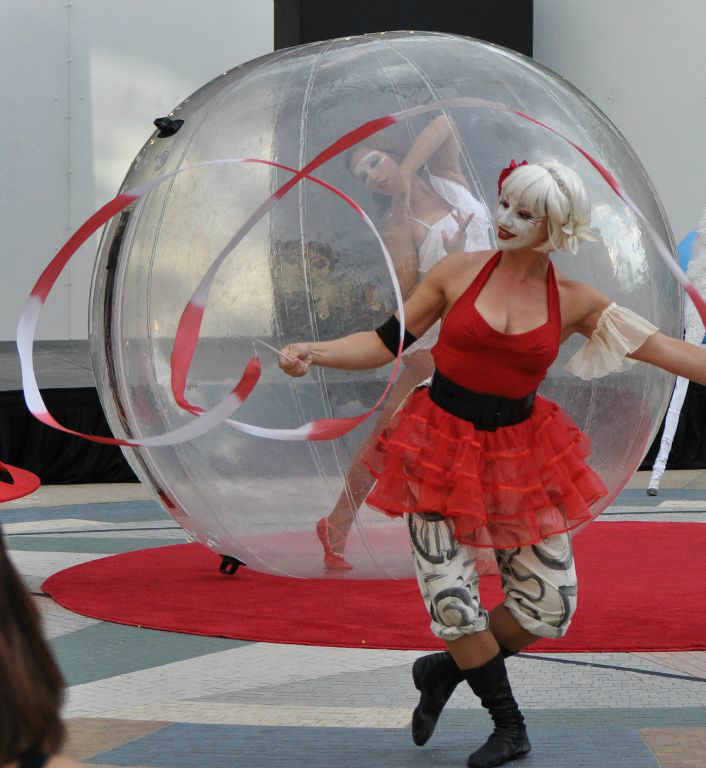 We design our shows to compliment a variety of venues including hotels and outdoor festivals. 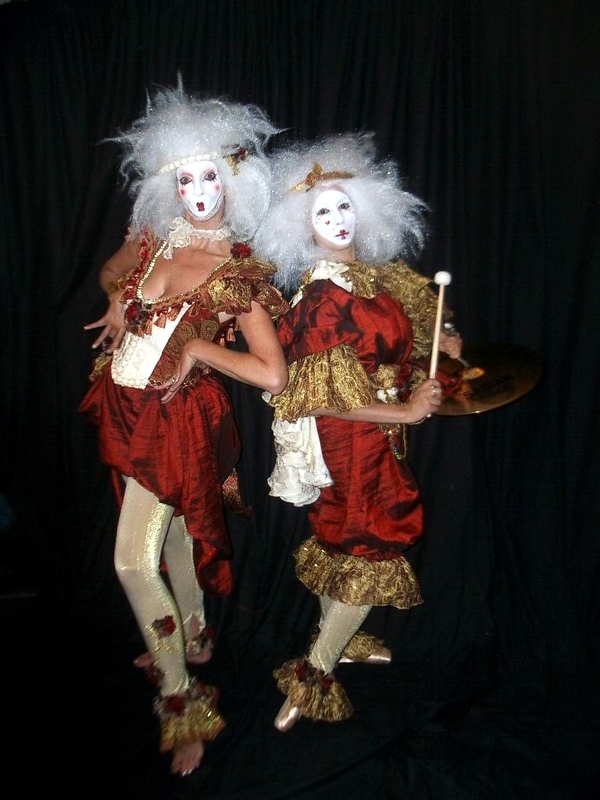 Always entertaining, our costumed performers will thrill audiences with death defying feats of circus skill.